Rod Martin's Complete Basement Systems specializes in improving energy efficiency through methods such as air sealing and attic insulation. 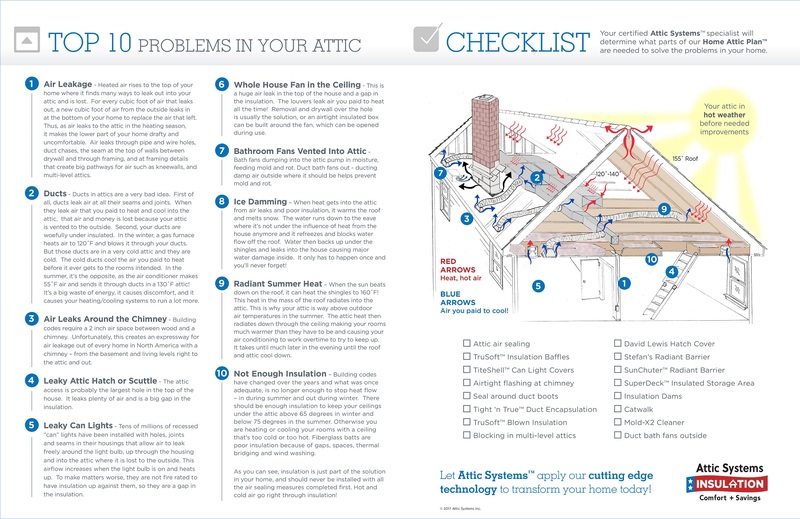 We can identify problem areas in your attic and provide the right solutions to improve efficiency, save you money, and make your home more comfortable. If you're interested in upgrading your home's energy efficiency with attic insulation and air sealing, call us today at 1-844-241-2961 or click below. We offer free estimates in Denver, Colorado Springs, Aurora and the surrounding areas! Tired of dealing with high heating and cooling costs and uncomfortable rooms in your home? Rod Martin's Complete Basement Systems specializes in improving energy efficiency through attic insulation and air sealing, and we can help improve your home too! 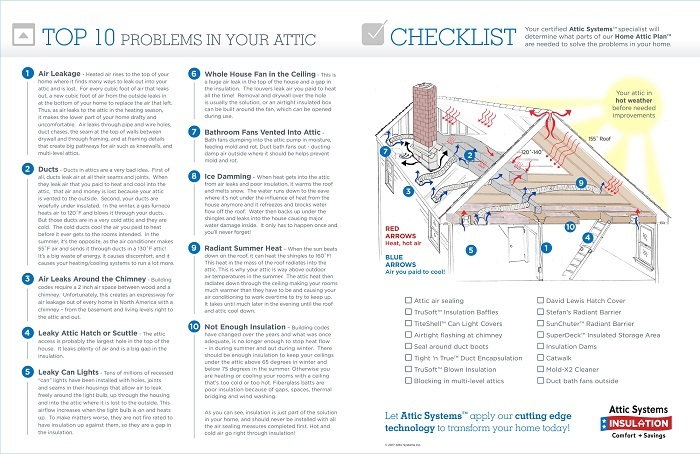 Give us a call today at 1-844-241-2961 or contact us online to get started on improving your attic efficiency. We offer free estimates on all our work in Denver, Colorado Springs, Aurora, Fort Collins, Thornton, Arvada, Westminster, Boulder, Greeley, Longmont and throughout the surrounding areas.